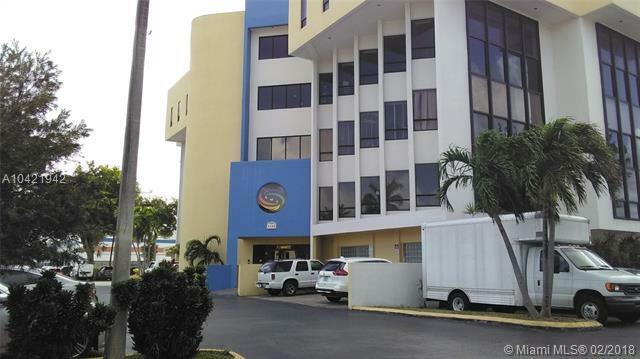 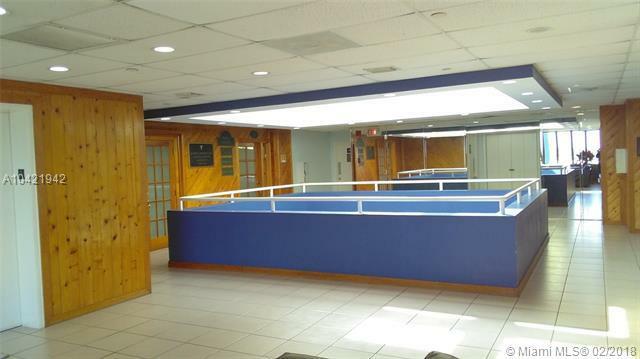 For sale nice and clean well established law office space, currently subdivided into 6 individual offices/rooms with reception/waiting area. 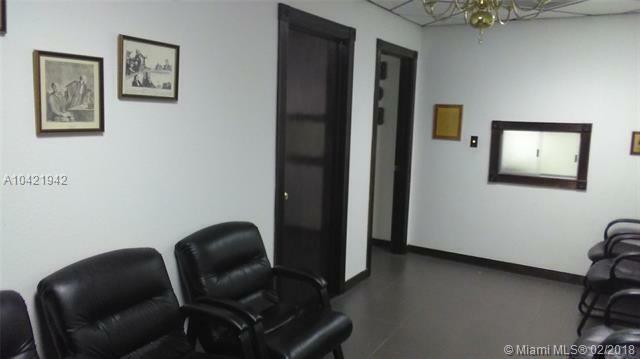 Office can also be used for accountant, insurance, or other professionals. 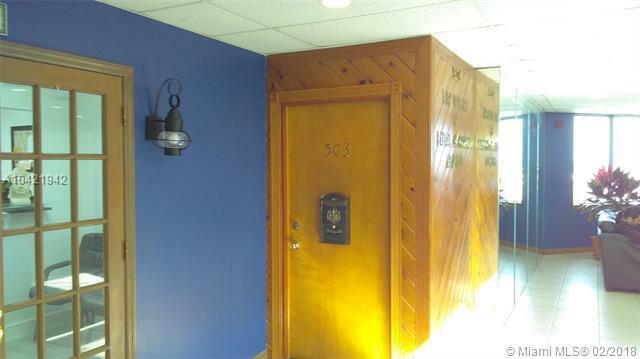 Listing courtesy of Oikos Realty.